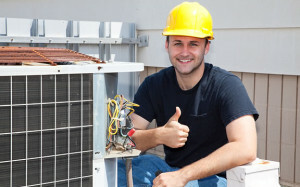 The College of Business and Technology in Miami, Florida showcased a great article “Five Reasons to Consider an HVAC Career” which discusses why someone should consider HVAC (heating, ventilation, and air conditioning) as a career. This field is very diverse amongst many industries, including property management. It’s an excelling career move which allows you to have promotable value in the maintenance field. 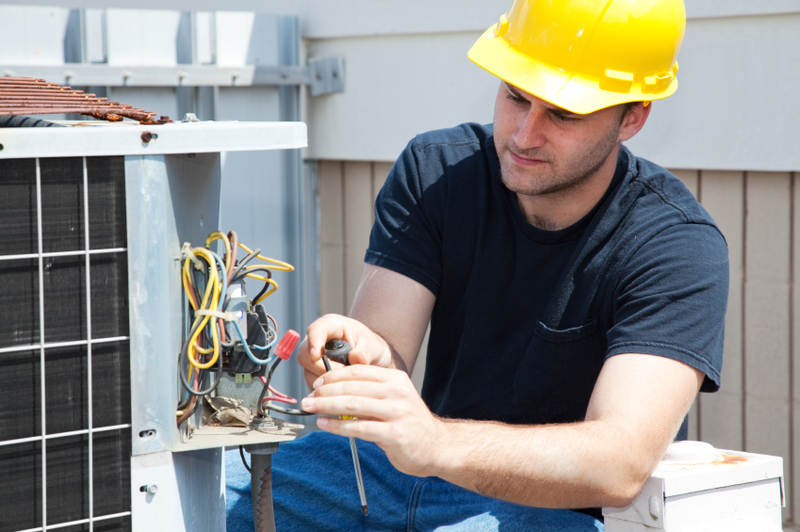 For maintenance positions with Venterra Realty (specifically the Assistant Maintenance Manager and Maintenance Manager roles), having a background and certification in HVAC is a MUST. Here at Venterra, we value top talent and always seeking great candidates for our maintenance openings. If you are looking for an exciting career move in apartment maintenance with Venterra Realty, specializing in HVAC is a great option! Thank you for your interest in Venterra Realty. What position & location are you interested in? You can email me directly at tmoore@venterraliving.com. Thanks for the kind words ACS! We’re glad to hear that you’re enjoying our posts. Don’t hesitate to reach out to us directly if you have any questions for us at all regarding our posts or otherwise!